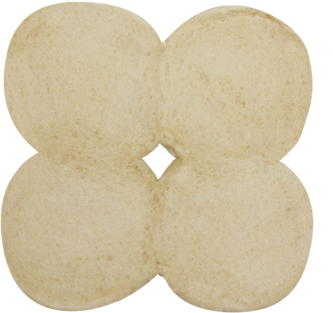 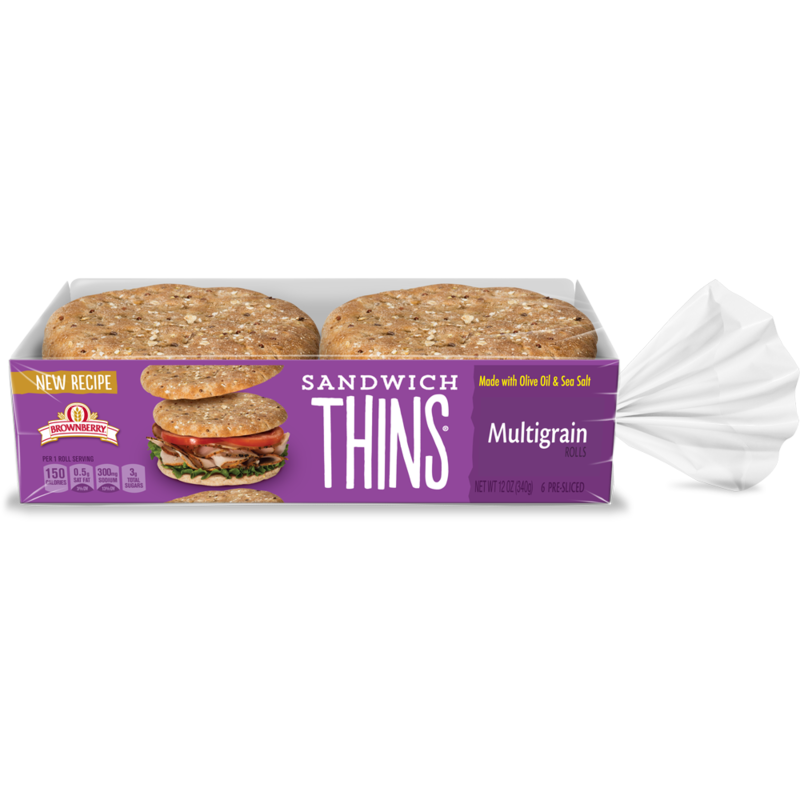 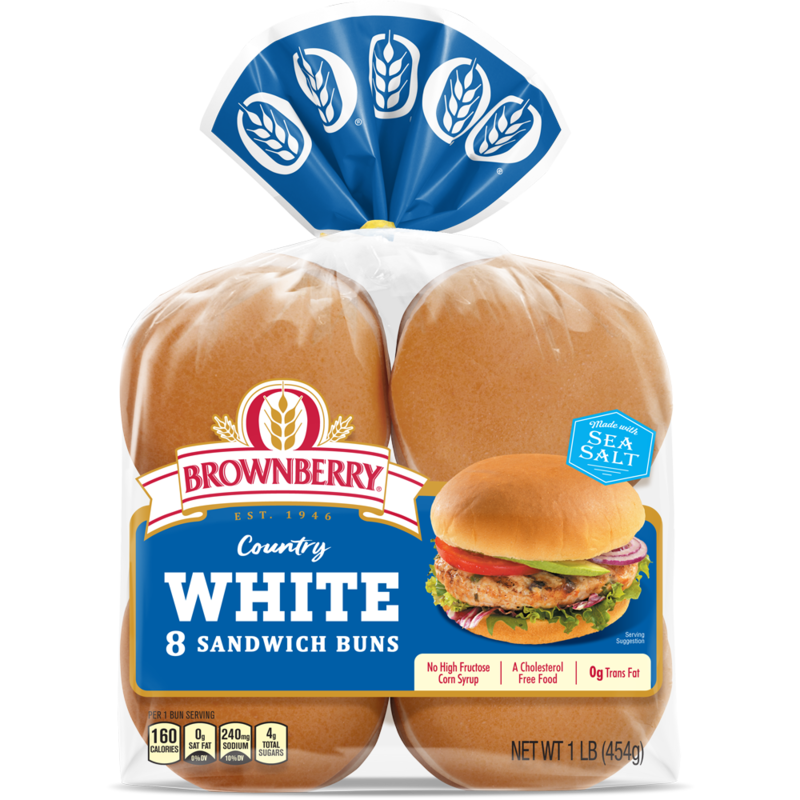 Country White Sandwich Buns are baked with quality ingredients, giving you the nutrition you need and the taste that you love. 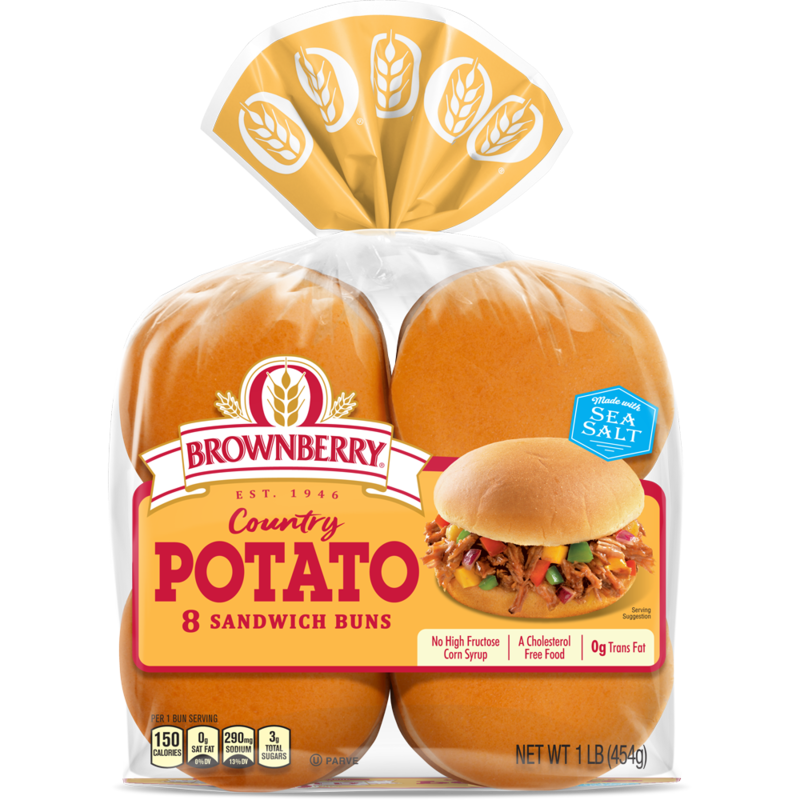 A slightly sweet flavored bun that can be used for hamburgers or sandwiches, they're perfect for a low-key family event, a fun-loving party, or a friendly grill-off between the neighbors. 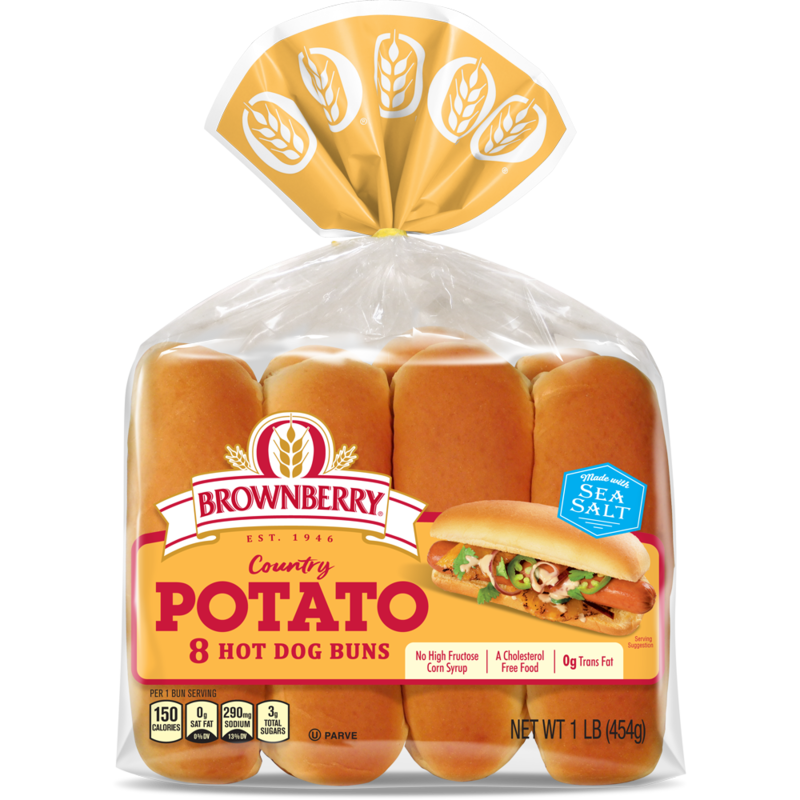 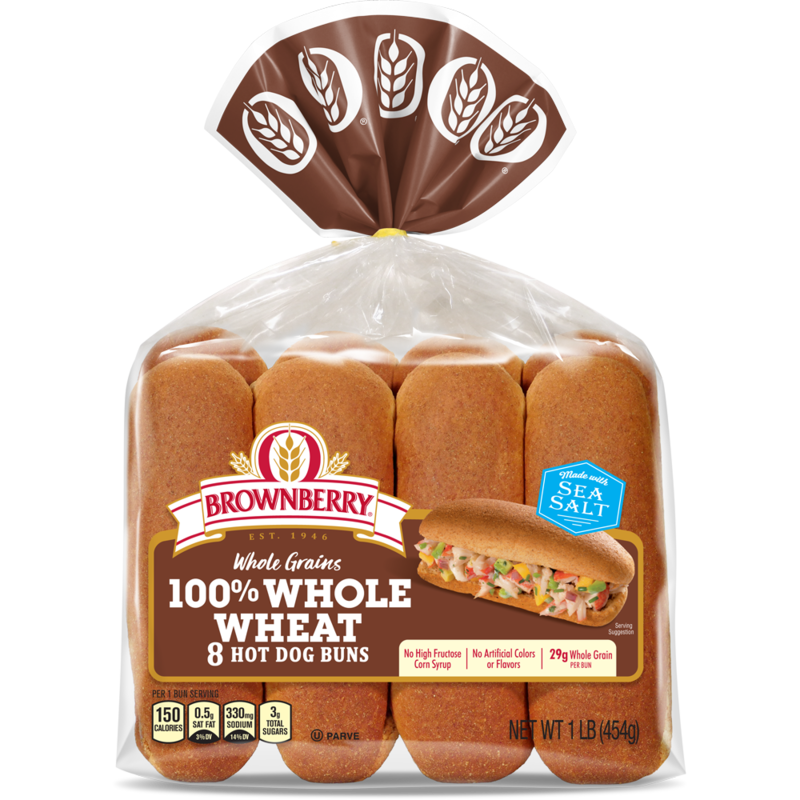 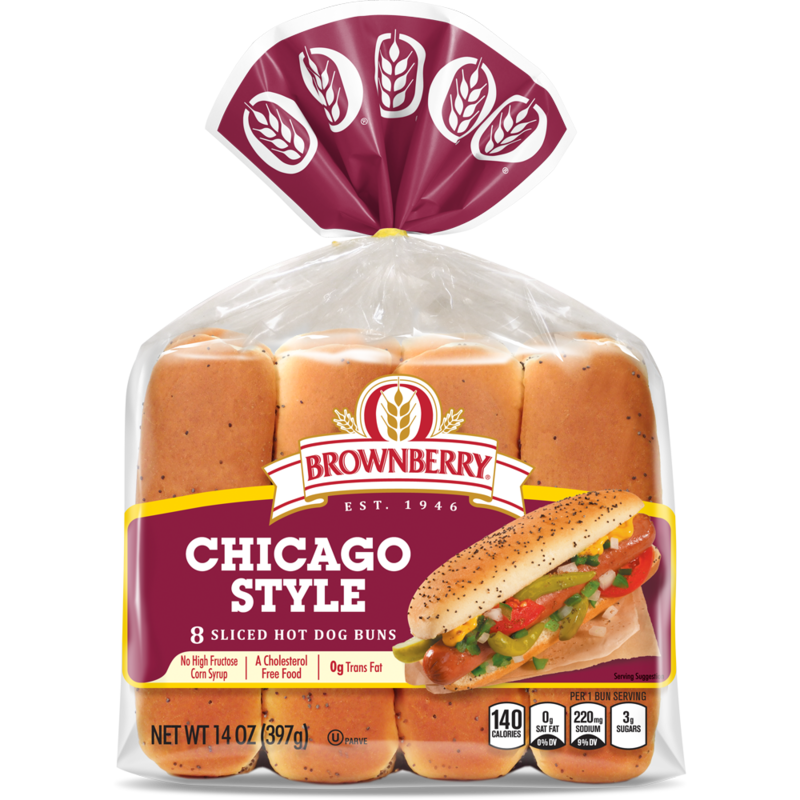 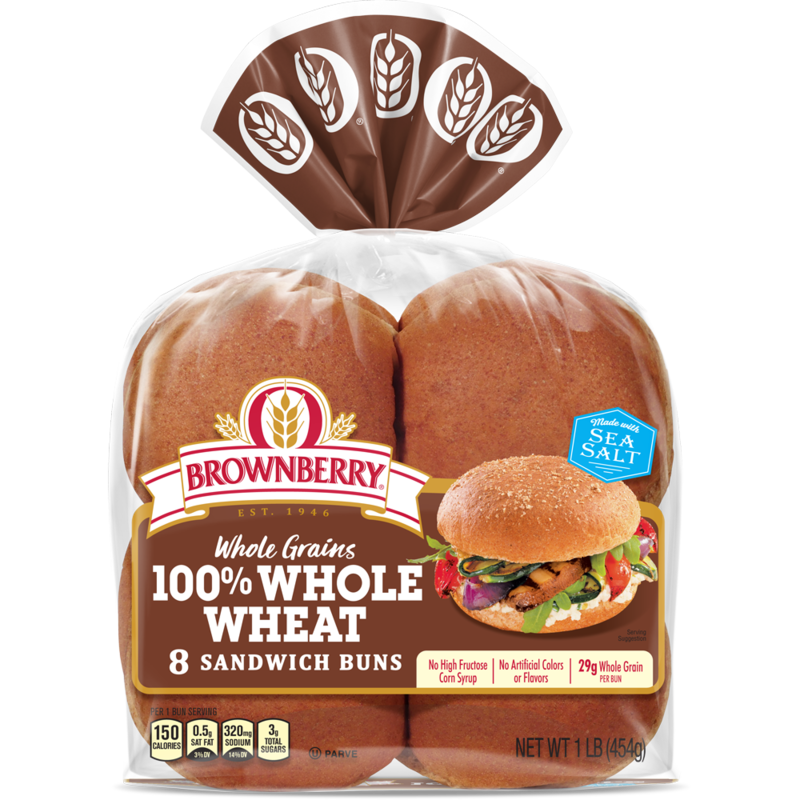 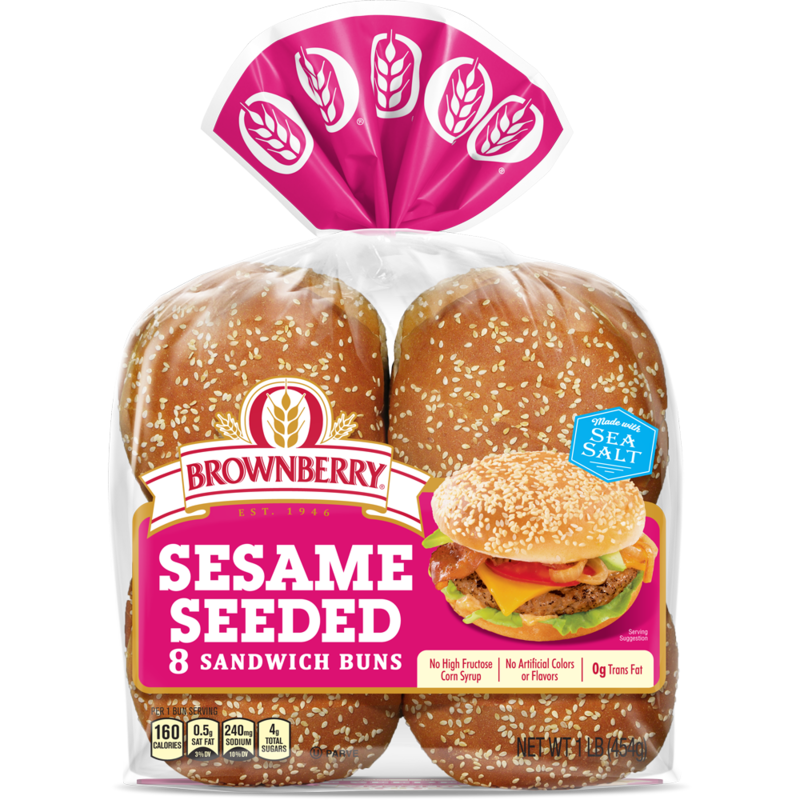 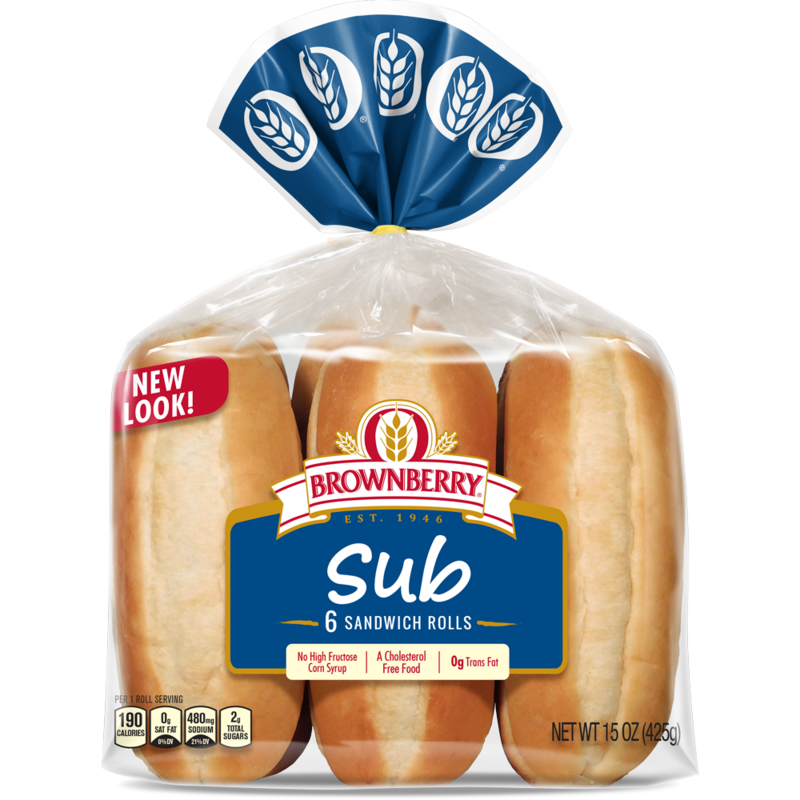 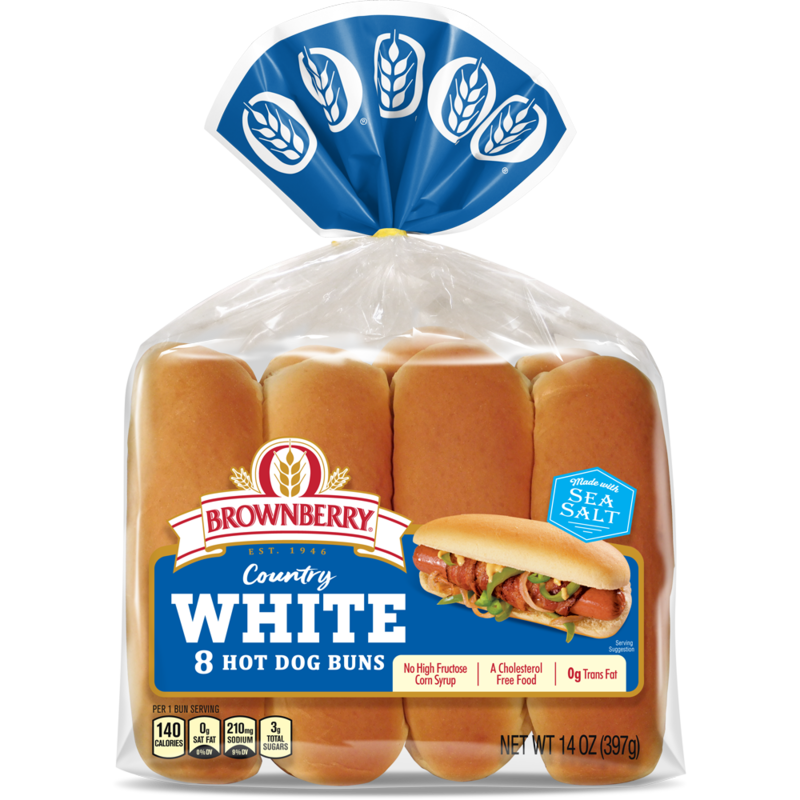 I thought you might enjoy "White Buns" from Brownberry® bread.